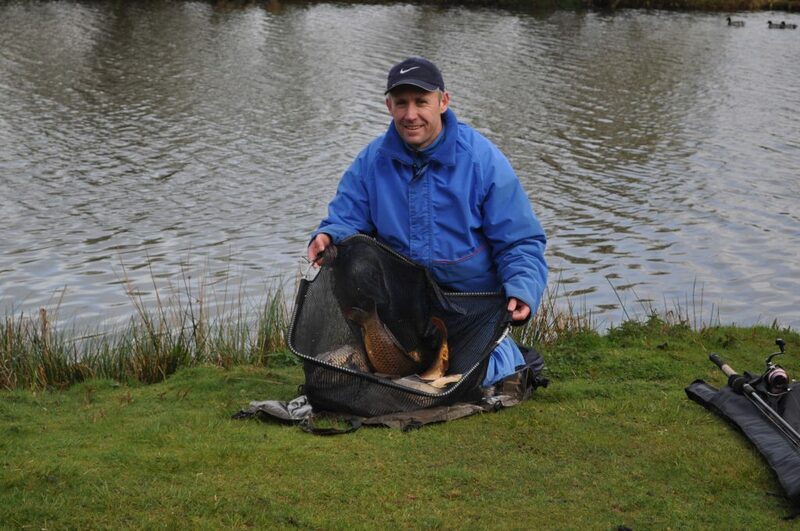 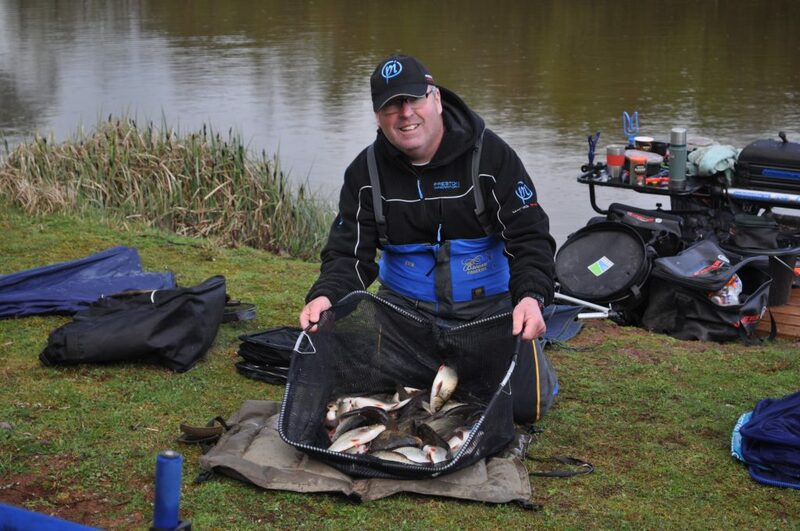 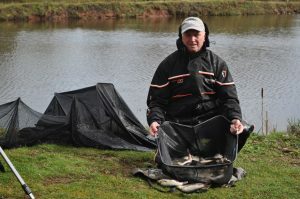 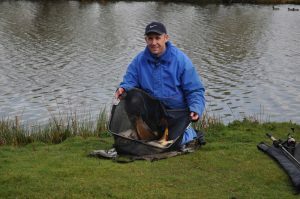 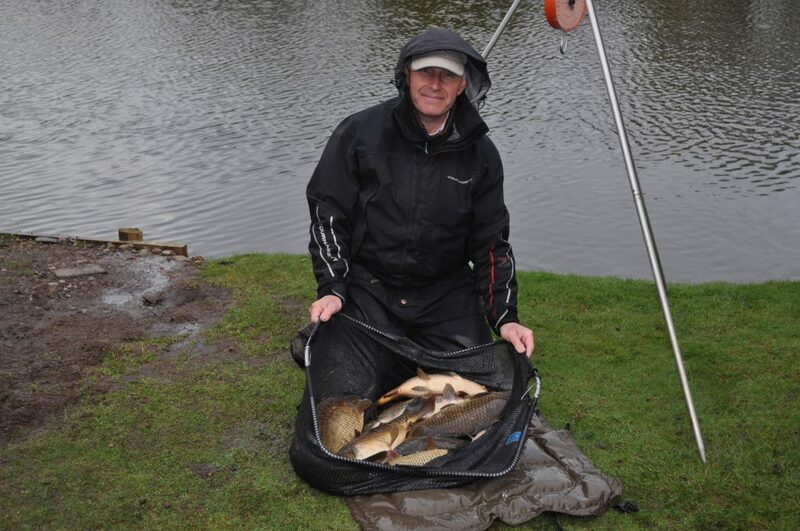 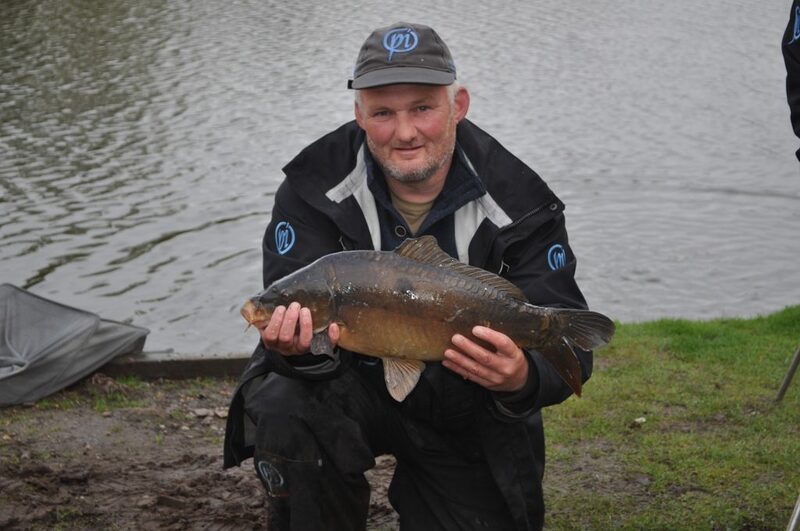 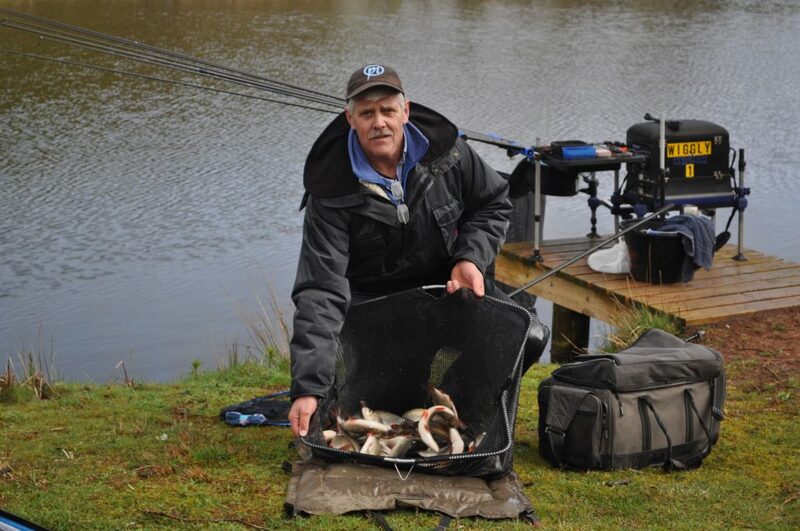 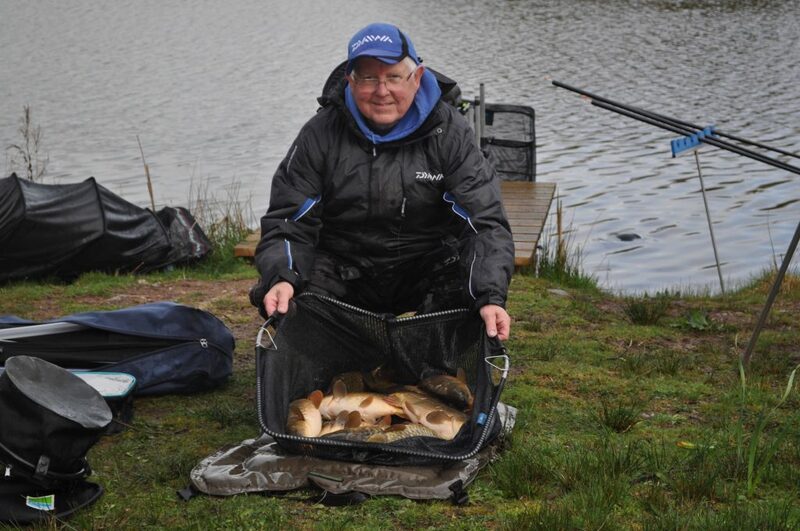 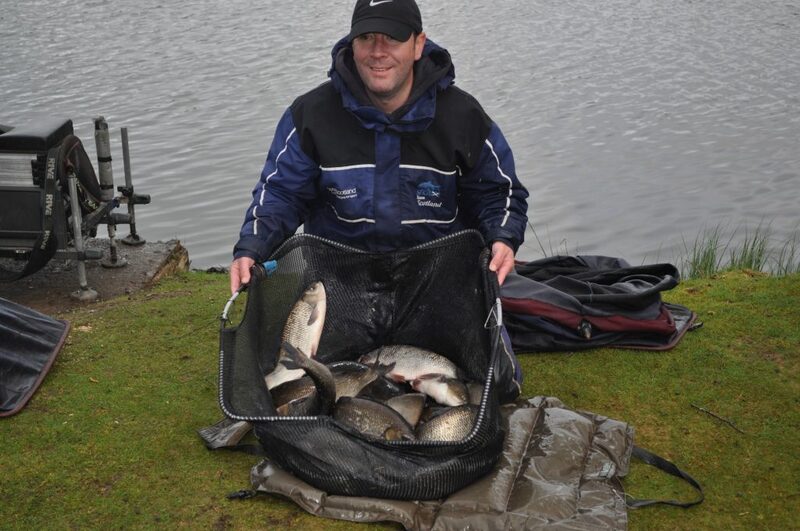 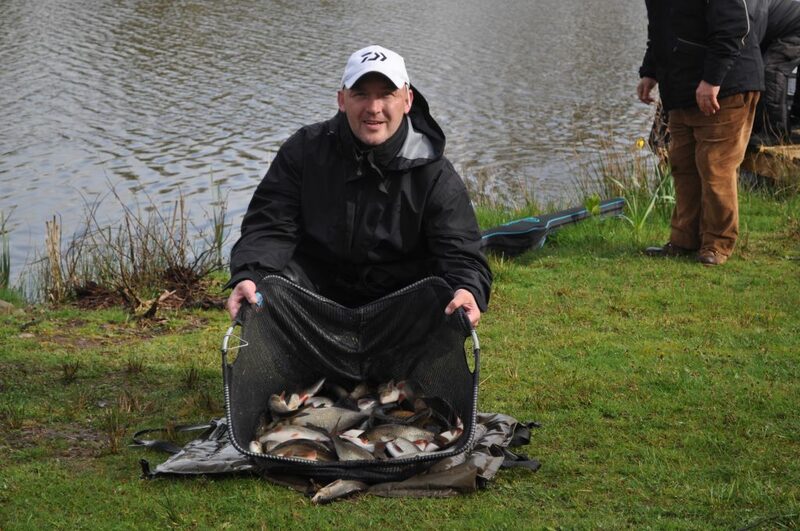 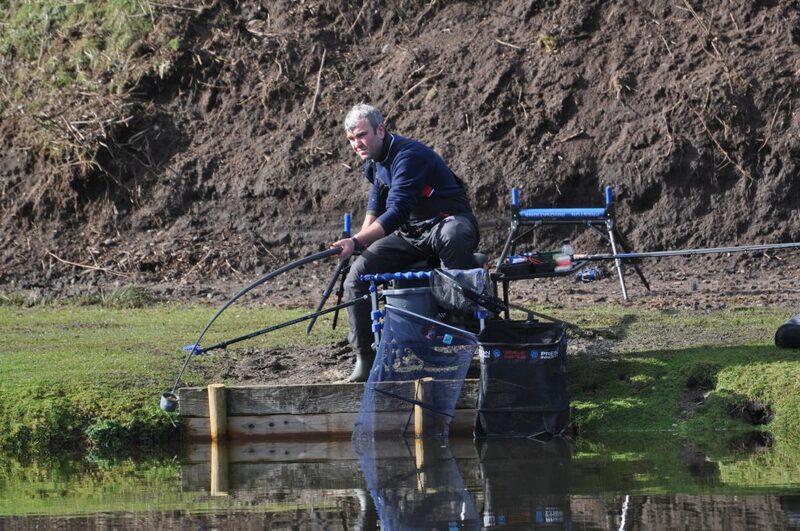 Barry Young finished 2nd with ide, skimmers and 4 Carp on pole, and one chunky 8lb mirror carp on pellet waggler. 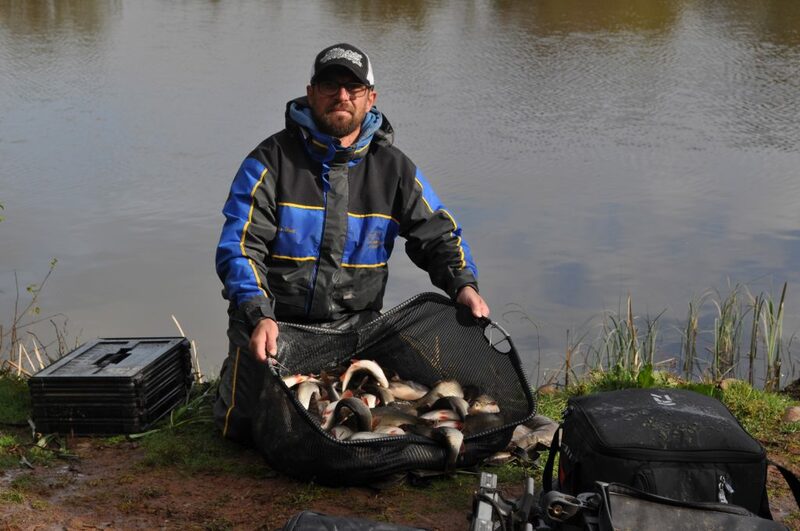 Steve Royle had a decent day also but lost an awful lot of skimmers at the net, catching a few bream on pole, and carp on method feeder and waggler, with Pete Armstrong in 4th also recording a decent 34lb + net of small carp. 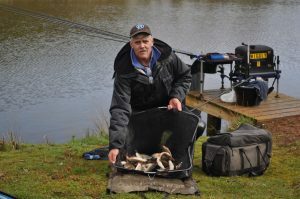 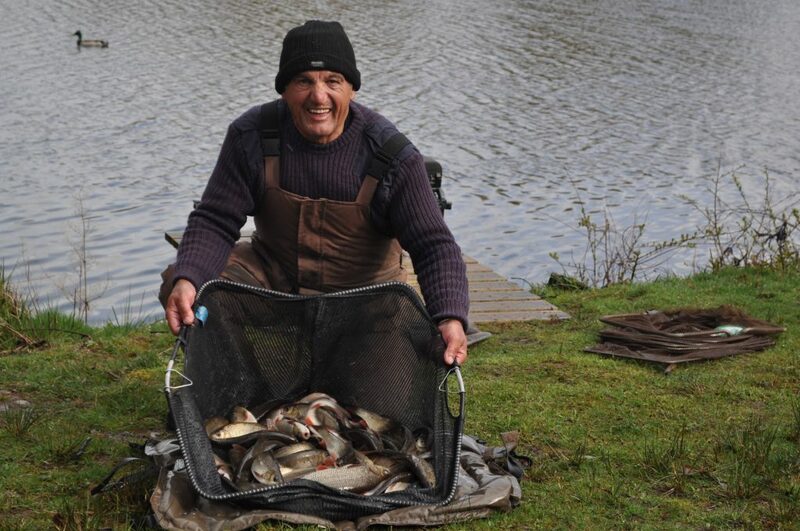 Wallace Lake opened today, and similarly to Queensberry water, only a handful of carp were caught considering the number in there, the majority of weights made up of silvers – ide and roach. 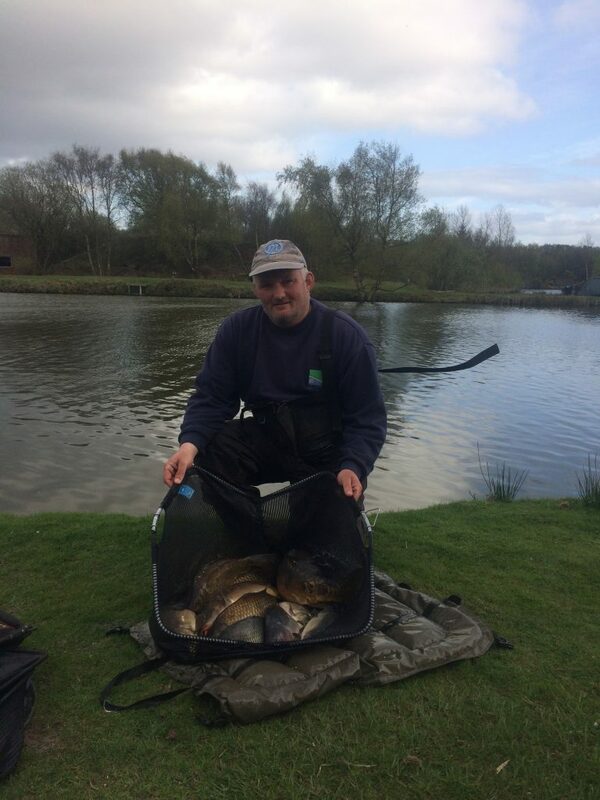 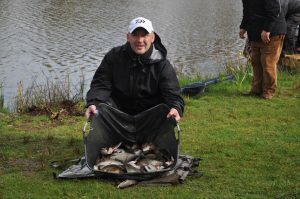 James Carlton won the the section with a few carp caught on tip rod, and a few silvers on pole for 55lb 14oz, Myles Watt put in a good shift to catch a nice net of small ide and roach to finish 2nd with 51lb 8oz. With 3 other weights 30lb+’, and another 4 anglers backing that up with 20lb +, again mostly silvers, a very respectable section.